Peter Wedgwood, as far as I can tell, is not easily swayed once he makes up his mind about something. He forged ahead with his restaurant project. Maybe it was stubbornness but more likely it was because Wedgwood had the kind of confidence in himself, and in his abilities, that was required to make Wedgwood Café the success it became and that it remains today. Now customers can stop by for Wedgwood Café ready meals in individual black and gold aluminum containers with clear plastic covers. A label on top of each container gives you the name of the dish, cooking instructions and ingredients. Wedgwood Café’s ready meals are among the best of similar local ready dinners I tasted this year. 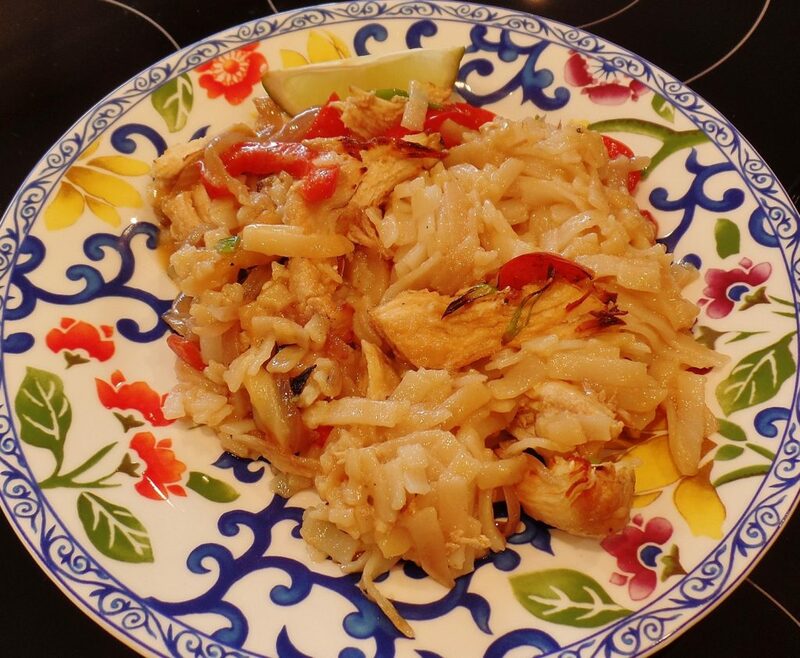 Recently I took home Wedgwood’s Thai red curry with coconut chicken, rice noodles and vegetables, as well as pulled pork and peppers with linguine ready meals. I’ll tell you more about them later. 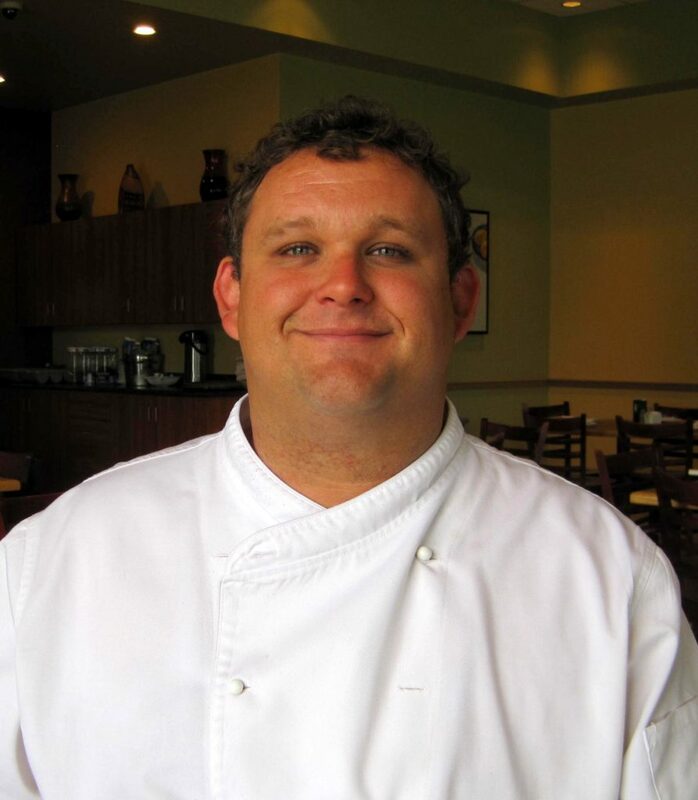 Peter Wedgwood, a Le Cordon Bleu Culinary Arts Institute trained chef, has had his cooking validated many times, in many ways. Now his ready meals and healthier choices (also gluten free) dishes have been endorsed by St. John’s wellness expert, Mike O’Neil, president of The Energy Company. 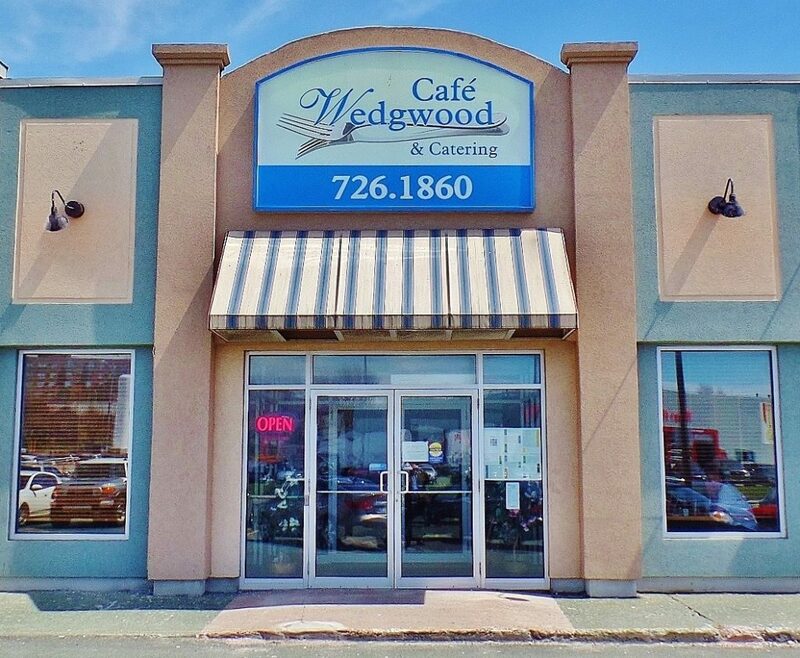 You can order Wedgwood Café ready meals by calling the number at the top of this column or online by logging onto the Wedgwood Café website. A cooler in the corner of the restaurant (open until 3 p.m. daily) also contains a selection of the ready meals. Wedgwood Café is a bright, larger than average bistro decorated in light, calming, earthy colours. Eclectic wall hangings give the place a welcome touch of spice. I favour tables near the room’s windows and they’re plentiful. If you want to be noticed pick a centre table at the height of lunch hour, say, between noon and 1 p.m. I guarantee you’ll be noticed, along with your new hairdo, glasses or earrings. Our soup starter was seafood chowder. I expected a Cordon Bleu grad to make a first rate soup and Wedgwood delivered. 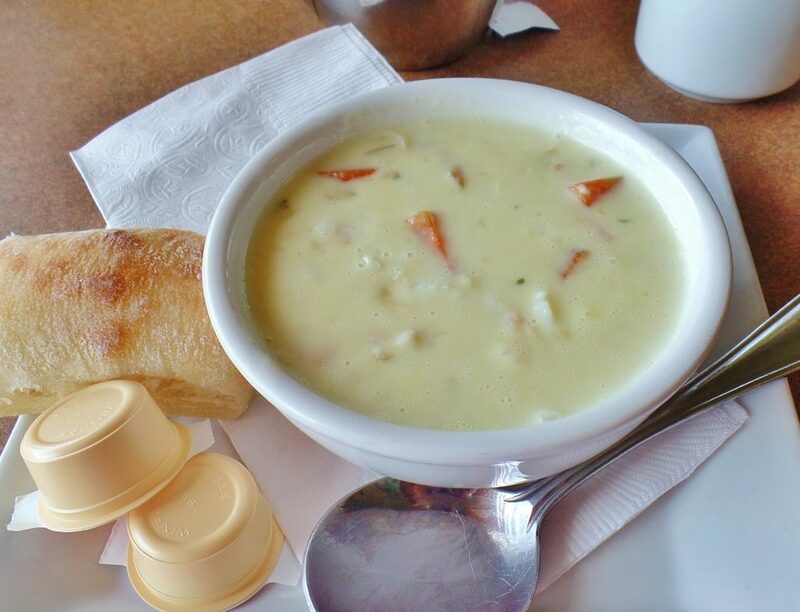 A silky smooth cream base with clean ocean flavour made the ideal medium for the chowder’s trio: scallops, shrimp and pieces of cod. If chowder has that trinity it has all the seafood it needs. 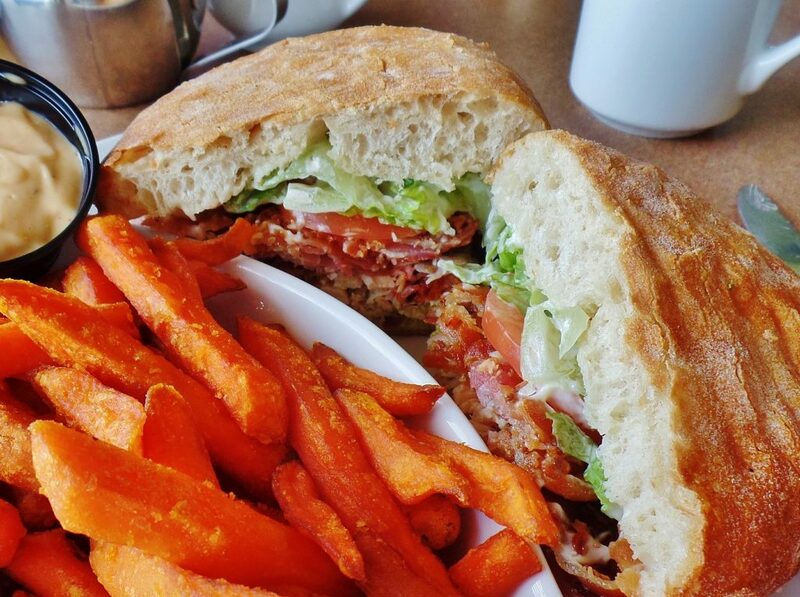 Nobody’s going to leave Wedgwood Café feeling the slightest bit hungry. 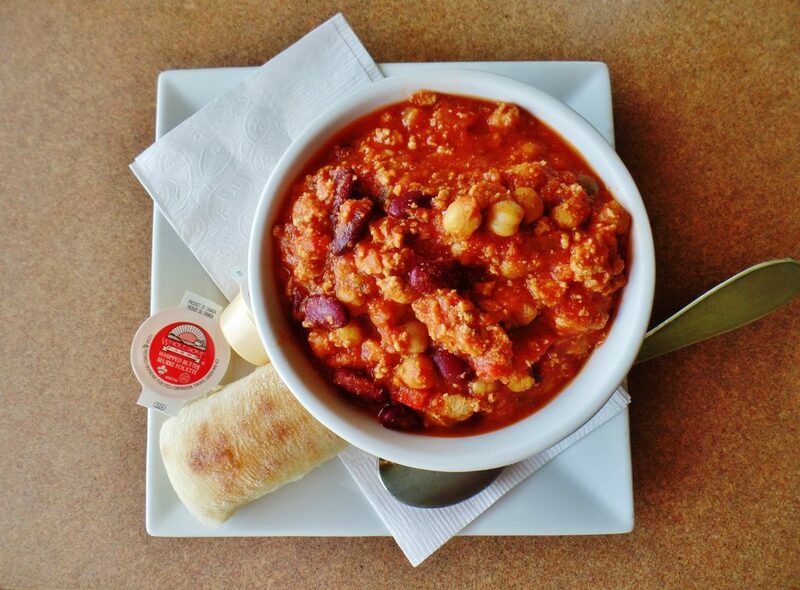 The turkey chili was nothing less than a bowl of ground turkey, lightly dressed with things like tomato, mushrooms, beans and cumin. (I’m joking, but only a little.) I gave the chili a few shakes of table salt to suit my taste but otherwise it could not have been better turkey chili. 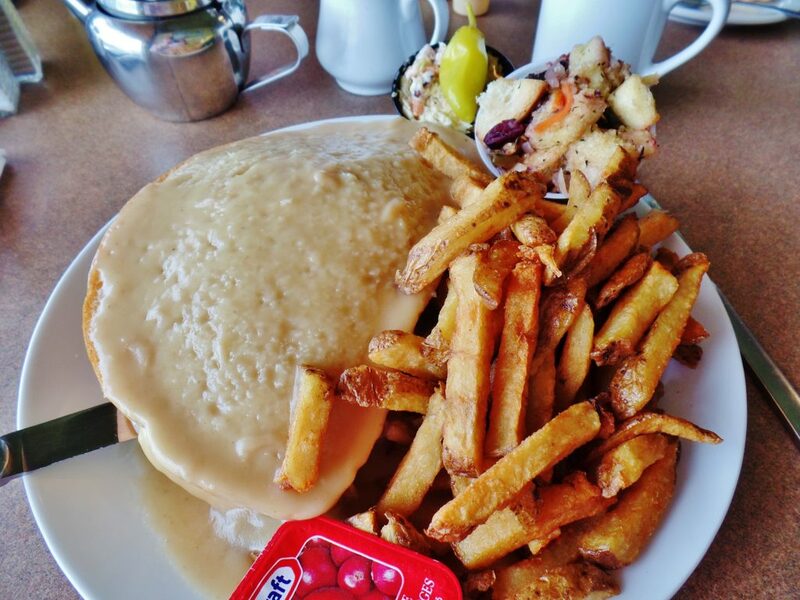 I wasn’t sure I’d have enough room to finish Wedgwood Café’s hot turkey sandwich. Two huge slices from an artisanal loaf, smothered in tangy turkey gravy, were stuffed with what seemed like an entire juicy turkey breast (well, maybe half a breast). This sandwich looked like something that could stop a plough. Equally good, if not quite as filling, were the Wedgwood home cut fries. It was the ultimate hot turkey sandwich. Another sandwich made with ciabatta was filled with turkey, guacamole and smoked bacon. It too was a delicious sandwich but, wow, the bacon really put it over the top. The most intensely coloured sweet potato fries I’ve seen brightened the plate and made just as bright an impression in the mouth. Much later, when I finally became hungry again, I tried those Wedgwood Café ready meals I’d taken home. 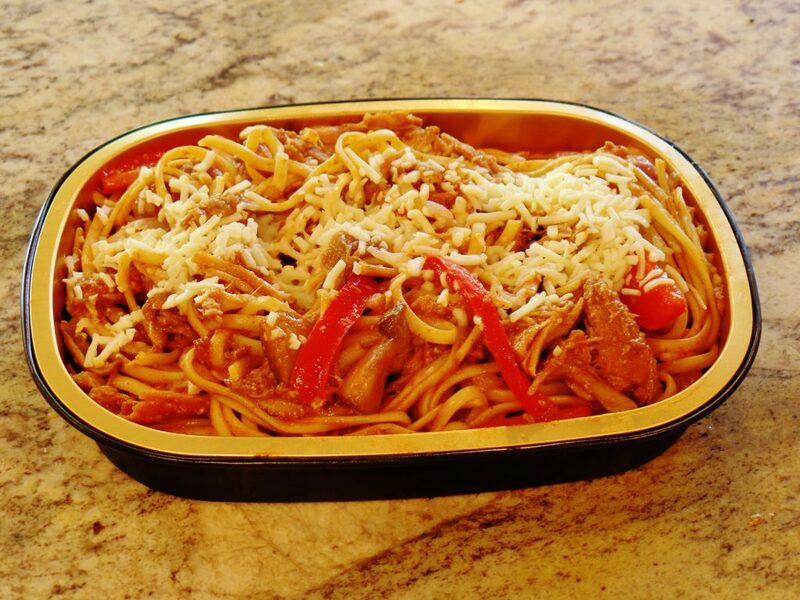 Pulled pork, red peppers and linguine (with a grating of mozzarella on top) was delightfully sweet and sour thanks to the slow cooked pork in barbecue sauce. Again, there was a surfeit of meat in this entrée. Pulled pork, it’s so good. Finally, there was Thai red curry with coconut chicken, rice noodles and vegetables. This was a two alarm curry – hot, but not hot enough to mask the beautiful Asian spice, coconut and chicken flavours in Wedgwood’s dish. It was the kind of curry you could sprinkle things on. In other words, it had adlib or freestyle possibilities. I found some golden raisins, nuts and coconut flakes in the cupboard and sprinkled those on top. If you want an excellent and fun dish this is the one. As long as Peter Wedgwood keeps thinking creatively and maintains standards I think – and no crystal ball is required here – that his Wedgwood Café will be around for quite some time to come. Price Lunch for two with appetizers, tax and tip costs approximately $70. 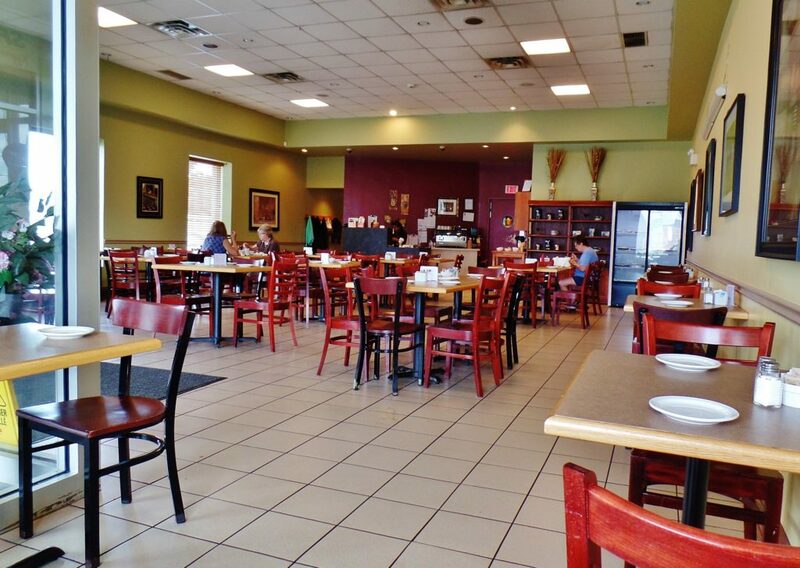 Open Lunch: Monday to Friday from 11 a.m. to 3 p.m. Saturday and Sunday: 10 a.m. to 3 p.m. Beverages Wedgwood Café sells house wine by the glass at $7, cocktails at $6.75, imported beer at $6.75 and local beer at $5.50. Wheelchair access Wedgwood Café is fully accessible.